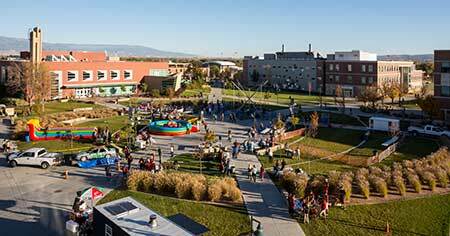 Admitted Students | Colorado Mesa Univ. 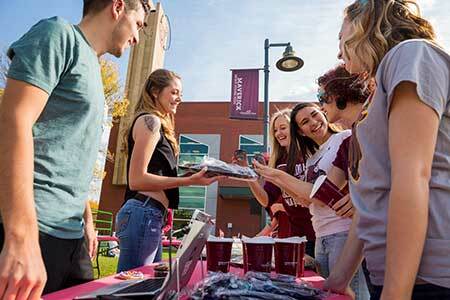 With 104 majors and 190+ student clubs and organizations, we know you'll find your fit here at CMU. 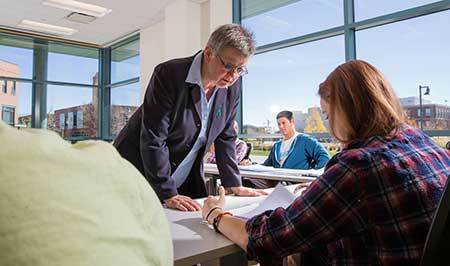 Hands-on learning and applying your knowledge outside the classroom is the norm at CMU. Mass communication student Katelyn Hansen starred in this video produced by fellow Mass Communication student Becca Martinez as part of their program of study. You don't have to wait until you're on campus. Connect with your fellow Mavericks now. Connect with fellow incoming Mavericks on our private Facebook Group. 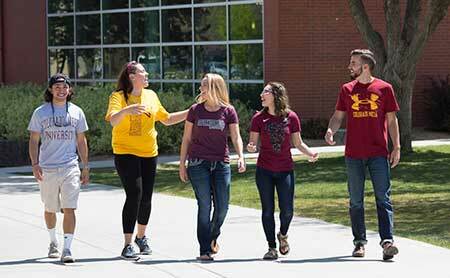 Visit The Maverick Store and grab the latest CMU gear. Be ready for the first game by downloading and learning the fight song. 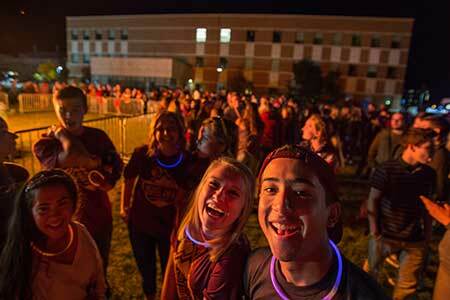 Did you know CMU offers more than 190 student clubs and organizations? Find your niche or explore a new area of interest. The Plaza is the heart of CMU's 86-acre main campus. Familiarize yourself with the rest of campus virtually. CMU's Freshmen Year Initiative (FYI) program is a great way to be sure you're ready on day one!